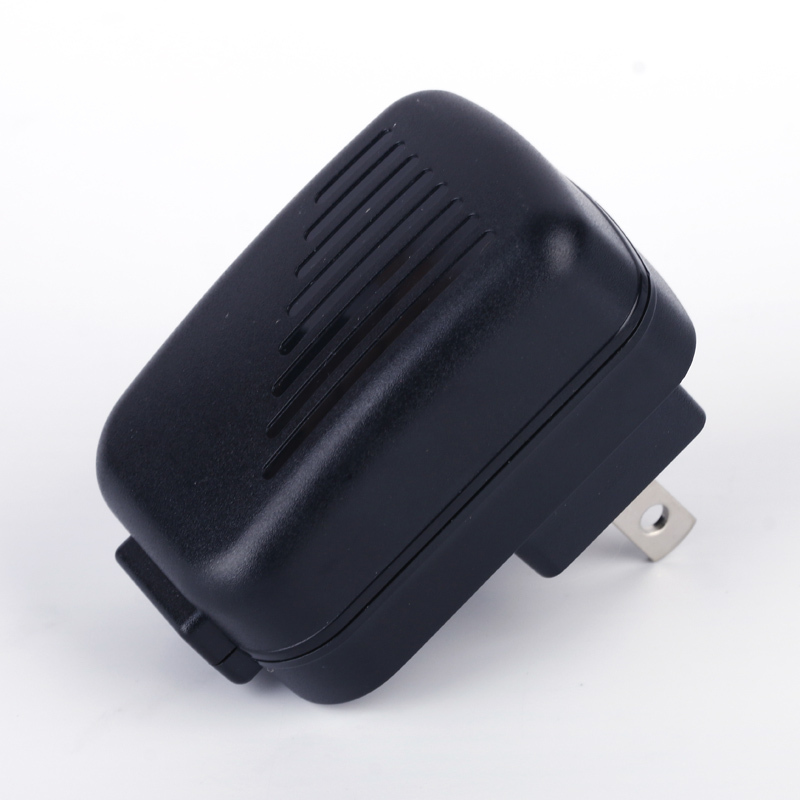 USB 2.0 Mobile Phone Charger 5V1A , it's available for both iOS and Android mobile phone system. The phone Charger design with over current protection and short circuit protection can advise safety charging envirement to you. Charging is quick and stalable ,which is very convenient for you life . 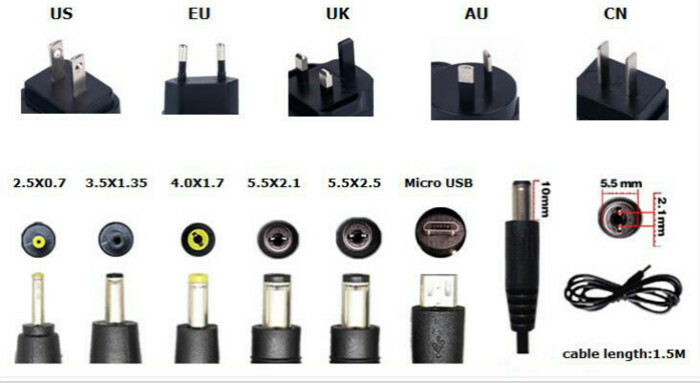 High quality , long life-time span , it's your best choice of usb charger . 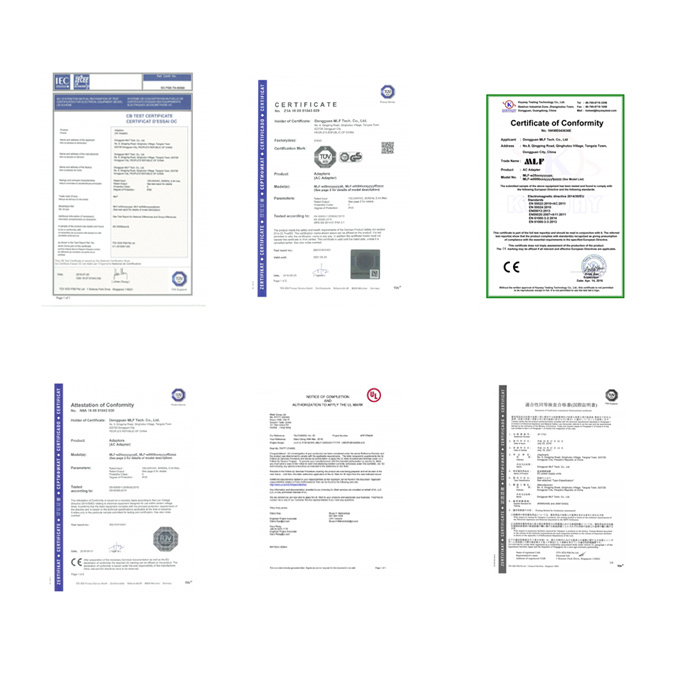 Looking for ideal 5V USB Cell Phone Power Supply Manufacturer & supplier ? We have a wide selection at great prices to help you get creative. 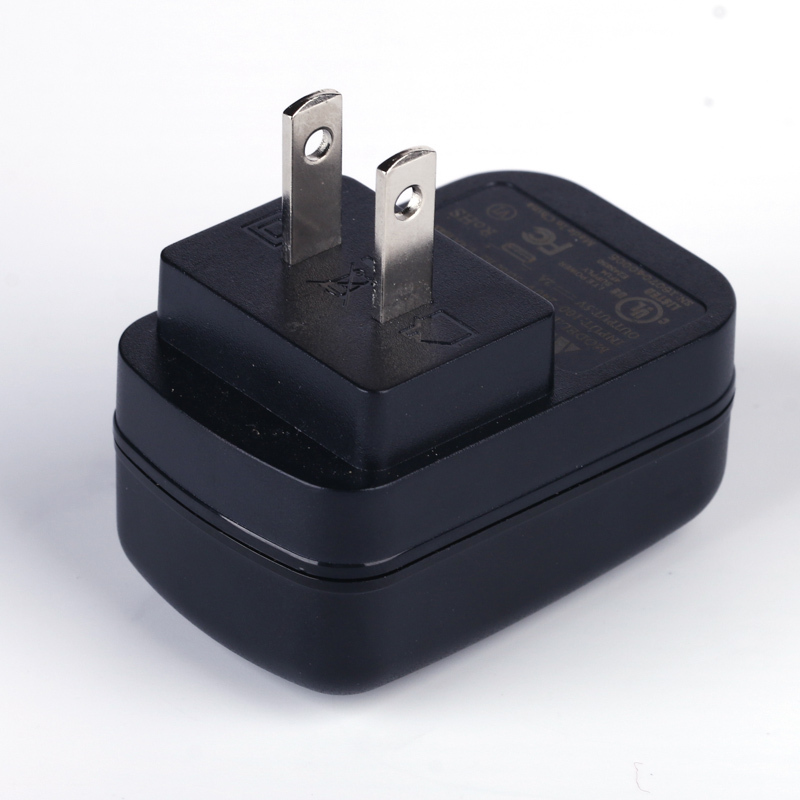 All the USB 2.0 5V 1amp DC Adapter are quality guaranteed. 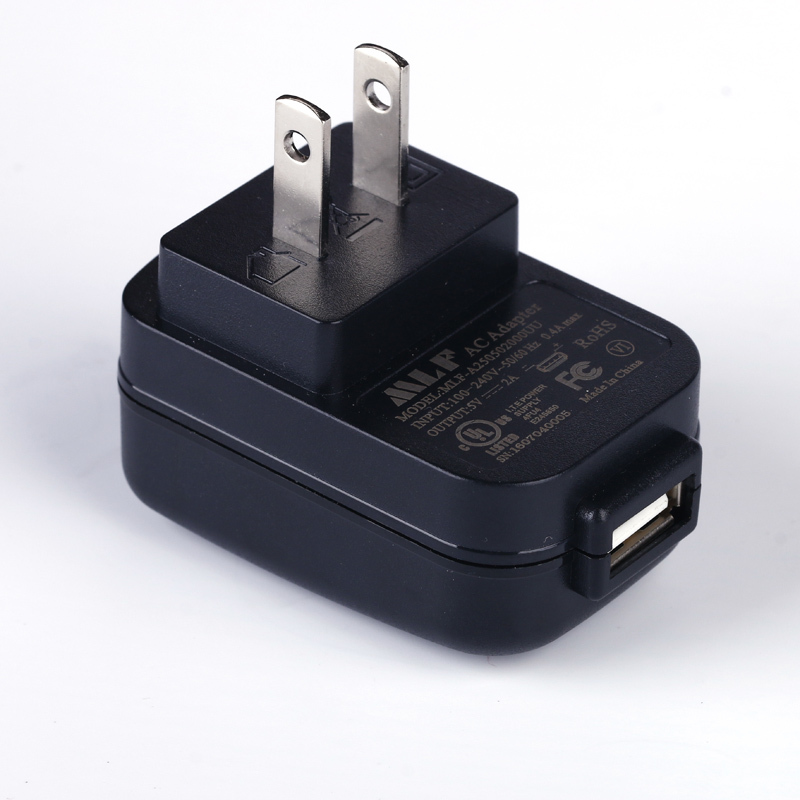 We are China Origin Factory of Travel Charger Usb 2.0. If you have any question, please feel free to contact us.